My new HERO, and yours! BLOG » My new HERO, and yours! Good Monday, fine followers! 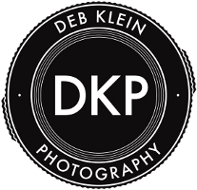 This Bloggy Monday, I am honored to highlight a human who just pretty much became my favorite dog photographer, bar none! Also an entrepreneur several times over, and an all-around great person - intelligent, humble, and a great talent. Those of you in the Toronto area, take note! Jack and I are talking about a possible collaboration in NYC in the Fall, so stay tuned..... READ ON! 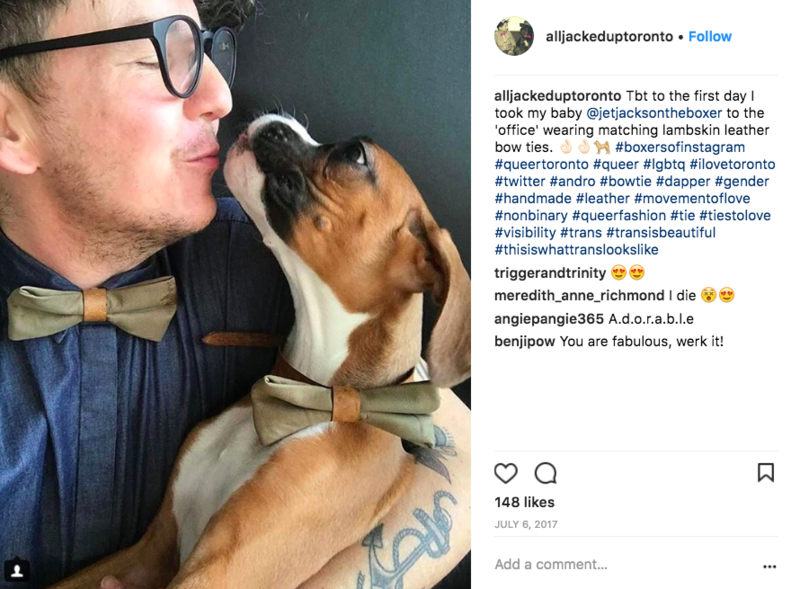 I discover Jack Jackson's Instagram feed for @DoggyDatesToronto when I was browsing other feeds, as you do with your morning coffee. This feed stopped me dead in my tracks. I couldn't get enough, and decided to contact Jack. Really just to give thanks and to introduce myself, and only then realized a blog feature was in order. The images and overall personality of the feed is so explosive, I needed to know what and who was behind it all: how those images were captured, tricks of the trade, lenses used, how do you wrangle dogs and look through a viewfinder at the same time, how do you stop laughing long enough to get the shot, how much does one LOVE doing this!!?? I also wanted to find out about 'All Jacked Up' - Jack's clothing line - and their involvement in the trans community of Toronto and beyond. There is SO MUCH MORE to write about Jack, but for the sake of keeping this mainly about dogs and photography, this will have to do for now. ** Interview answers below are pretty much as spoken, but for a few edits here and there and possibly supplemented with info from other online sources. Jack Jackson, 44, Jet Jackson, 16 months. She’s my only dog and the absolute love of my life. She’s my family here. She’s already tattooed on my body twice, and there’s another one in the works... Originally from the UK, we moved to Guernsey when I was 15, and I finally managed to escape when I was 38. I went on a big ‘queer’ tour of the world – or that was what it was meant to be; I met someone in the first week (ended up getting married and then divorced, but I got Toronto out of it all, so really it was a win win)!! I felt like at the age of 38 I finally found ‘home’, and in the last year I’ve also finally found happiness. It shouldn’t take this long to be at peace, and hopefully, being trans or gender non conforming won’t be so tough in a few years to come. I’m now in a city I love, a body I love and doing work that I’m obsessed about. My pronouns are they/them/theirs.... As far back as I can remember we’ve always had dogs – my mum bred twice. We started off with labs, then goldens. Then an ex of mine had a rescue white boxer and that was it. 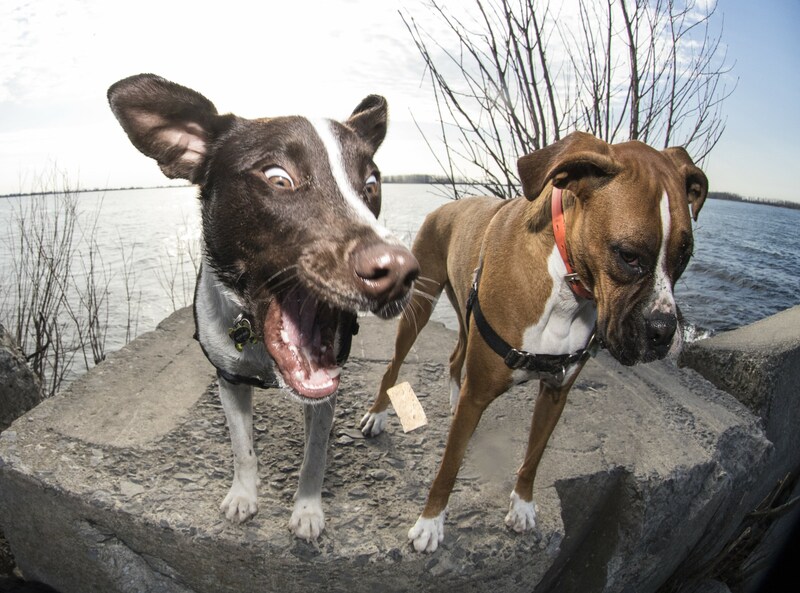 Your dog walking business Doggy Dates Toronto - How long have you been doing this? How did the IG account come to be? I got my first couple of clients in September of last year and have been growing steadily since. I think IG and dogs just go together – who doesn’t want to see cute dogs? Also, being at the dog park every day, I was getting so many photos of dogs and people were asking to see photos of their dogs so IG was the perfect solution. What gear do you use? (make, model and most used lens/lenses/focal lengths)? What are your camera settings that help you best in getting these images? What is your 'secret' for getting those amazing shots, to capturing those faces and bodies at their most hilarious? For the treat catching shots – top quality treats, timing, wind and a little luck. For the action shots - Patience, being in the right place at the right time, and using my boxer to get the party started. Whenever she gets the zoomies I really praise her – it just makes us both so insanely happy. She gets a case of the zoomies most days. Do you have any photographic influences/people that helped inform your style? Or did you just come up with what worked for you organically? I think it just happened organically. I’ve always been attracted to the images of dogs faces in contorted, exaggerated funny poses, and I love the work of Seth Casteel. How do you do it while also watching over all the dogs? Do you do the pack walks alone or do you have help/company? 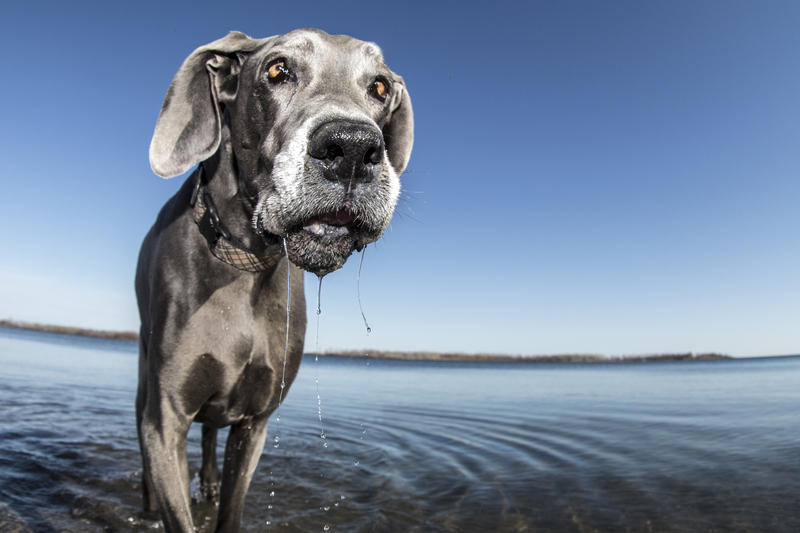 If I have more than 3 dogs (and depending on which personalities) I don’t always take the camera – ultimately it’s a safety thing, but also, sand, poo bags, lake water, weather – you get the picture. I love it when I do have help, as I can work on shots of dogs running towards me at high speed. 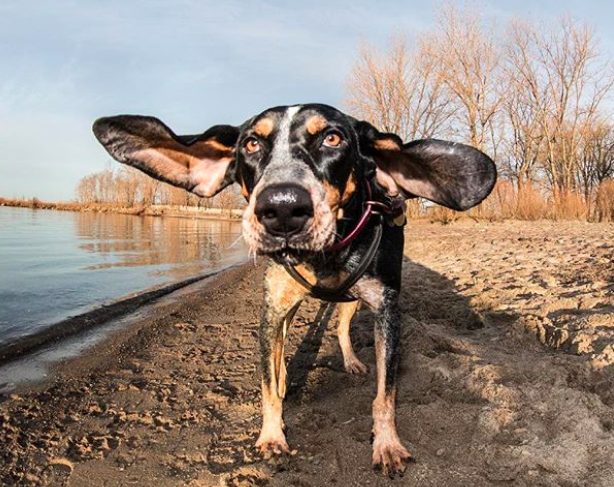 Enquiring hound parents want to know: HOW are you able to have so many hound dogs off leash without them running off? Thankfully the park that I go to is completely fenced in, but 2 of the 3 hounds that I regularly shoot there could easily jump the fence if they were so inclined! Treats are my friend. A photo book in the works, by chance...? Maybe next year – too much to do this year still. I’m just in the process of working with a local printing house to finalize the wall art products that I am going to offer to my clients. I’m moving away from just offering digital files – I want clients to have the highest quality piece of art of their loved one that lasts them a lifetime. ... "Jack unapologetically refused to abide by the heteronormative binary dress codes that had previously been suffocating. Herein lay the problem, most of the clothes Jack loved didn’t fit their body or gender – they had been designed for cisgender men. With the encouragement and help of their adopted Canadian mum, Pauline Sullivan, and their wife, Lisa Simpson, Jack took out a loan, bought a sewing machine and started on a passionate love affair with fashion on Jack’s terms. As with all good fashion houses, alljackedup also caters to the extended queer family, us pooches, so that we too can walk proudly down the street like we own it (we do). I like to help Jack look as dapper as possible, and we can often be spotted on Queen Street rocking our matching bow ties. Alljackedup launched and was very well received at World Pride in Toronto, June 2014. 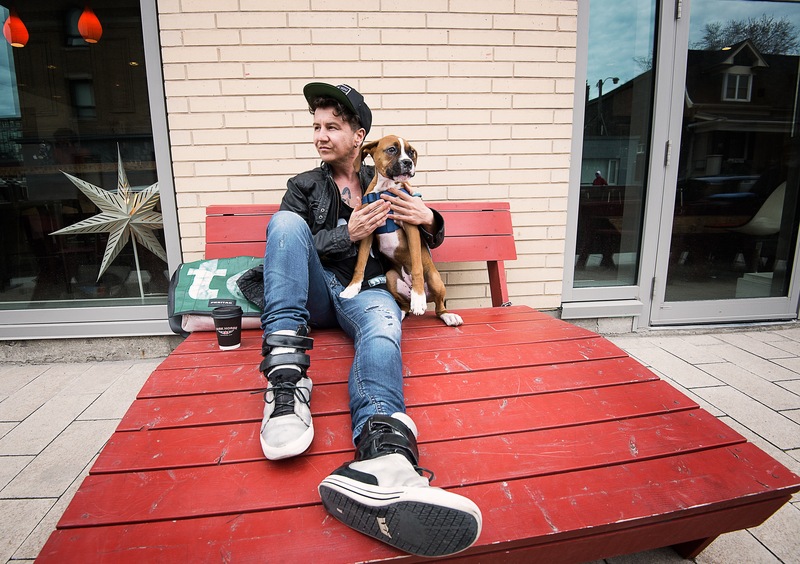 Jack is a fiercely proud member of the queer, gender non-conforming and trans community within Toronto." CHECK OUT the doggie-specific bowties HERE. Look out for neighbourhood themed winter dog jackets in the pipeline! THANK YOU JACK for all you do! 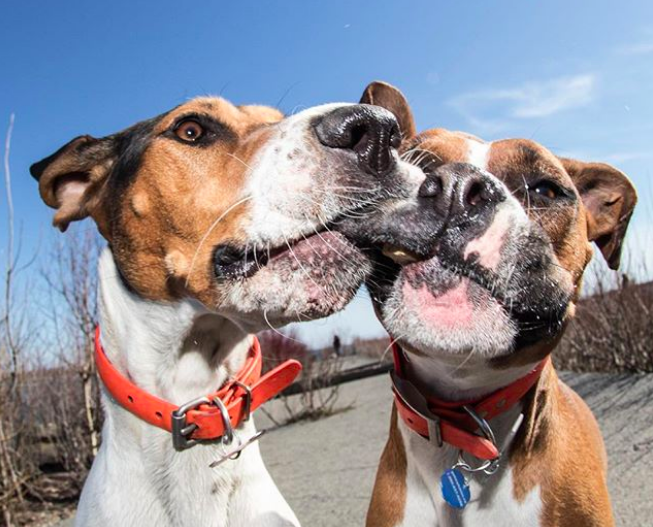 Maggie Joyce - Thank you for the interesting and informative piece about Jack and doggydatestoronto. It's great to know the story behind all those amazing pics!